Based on the novella published by Saga in 2017 and written Catherynne Valente and featuring art by Annie Wu, the series will follow five recently-dead women who meet in the Purgatory known as Deadtown, where they come to the realization that all of their deaths were simply for the service of the superhero men in their lives. In other words, their stories became “refrigerated” or frozen once they’ve given the men an emotional backstory for the men. As they tell each other their stories, they discover their inner powers and decide to take back their narratives and write their own. 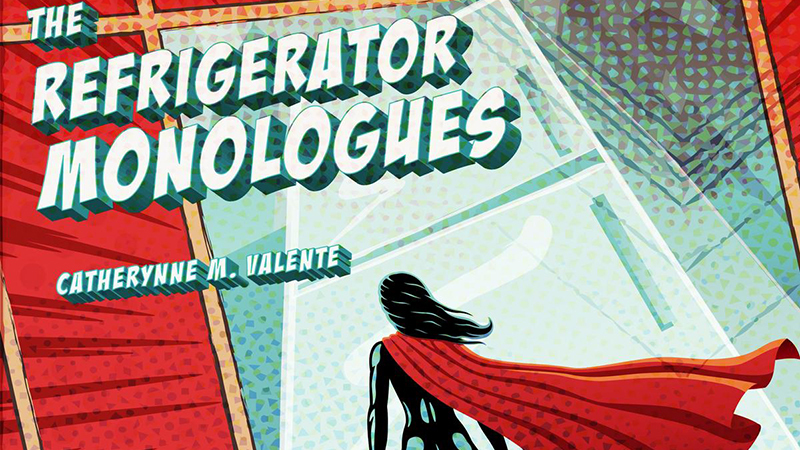 Valente, who’s known for writing The Orphan’s Tales and Fairyland series and has been nominated and won numerous awards, including Time Magazine’s Top 10 Fiction Books in 2012, was inspired to write The Refrigerator Monologues following the death of Gwen Stacy in 2014’s The Amazing Spider-Man 2. Cross, who is known for writing the 2007 novel “Derby Girl” based on her experiences as a Los Angeles Derby Doll and adapted it into the film Whip It directed by Drew Barrymore (Santa Clarita Diet) and the comedy sequel Bad Santa 2, will be developing the novella into an hourlong series for Entertainment One, Grey Matter Entertainment and Amazon Studios. Deadtown represents another step into the superhero genre for Amazon following the adaptations of The Tick, which has a second season set to debut sometime in 2019, and The Boys from Eric Kripke (Supernatural), Seth Rogen and Evan Goldberg (Preacher), which is also set to debut sometime in 2019. The post Amazon Studios and Shauna Cross to Develop Deadtown appeared first on ComingSoon.net.